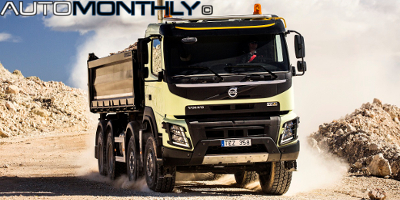 Volvo revealed the new FMX at the 2013 Bauma in Munich, giving it a more distinct look compared to the rest of Volvo's lineup of trucks. 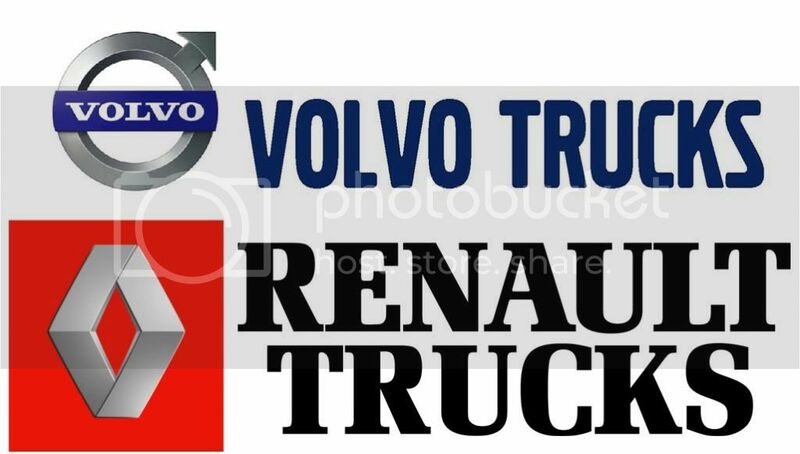 Like all truck manufacturers, Volvo also had to improve their models so they comply with the Euro 6 standard, but in the process they also made more significant changes. Better late than never. 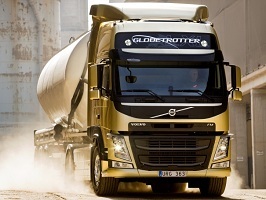 The new Volvo FM has been seen several times on several roads throughout Europe for the last several months and recently Volvo finally decided to fully reveal the new FM. If you are wondering what FM means, it's "Forward control Medium height cab". All of us who like vehicles of all types, also find interesting how they are created and how they go from a simple drawing to the final form. And the guys all Volvo Trucks showed us how they do it.